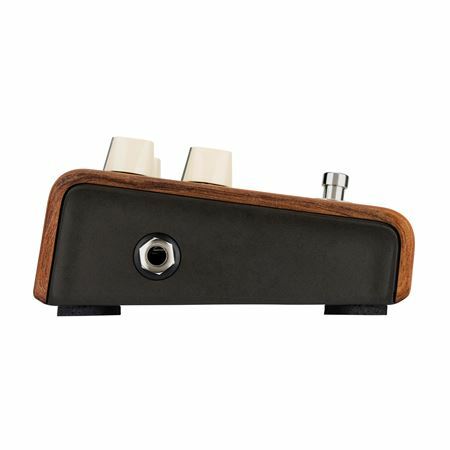 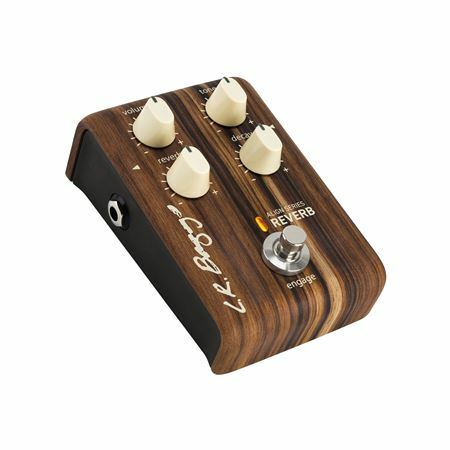 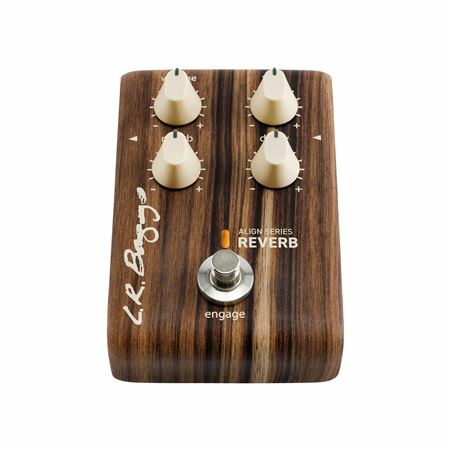 Order your LR Baggs Align Reverb Acoustic Guitar Reverb Pedal from AMS and enjoy 0% Interest Payment Plans, Free Shipping, Free Extended Warranty & 45 Day Money Back Guarantee. 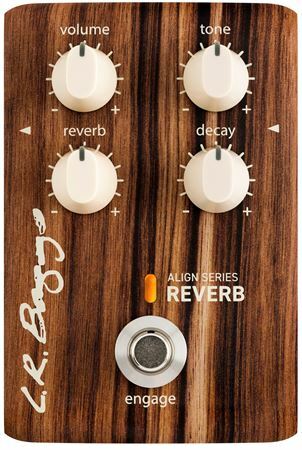 LR Baggs shapes the reverb with analog EQ to reflect the natural voice inherent in acoustic instruments. 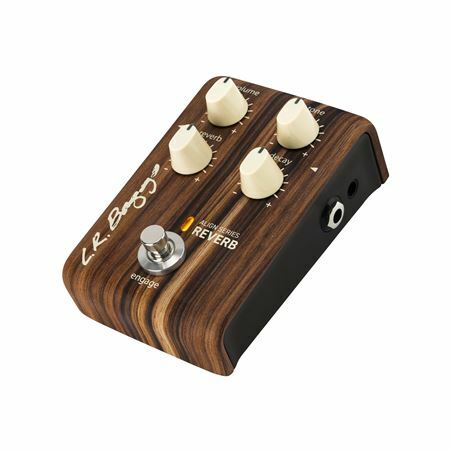 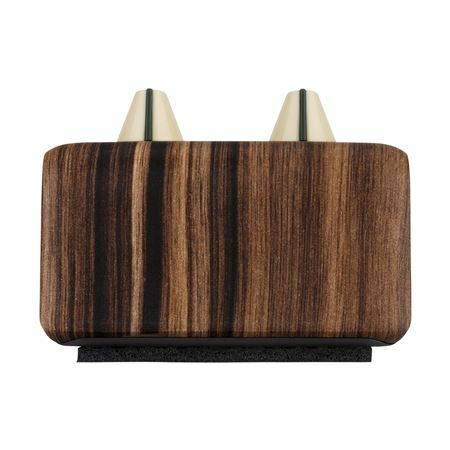 Additionally, the tone control adds versatility by sweeping from warm and muted to open and present. 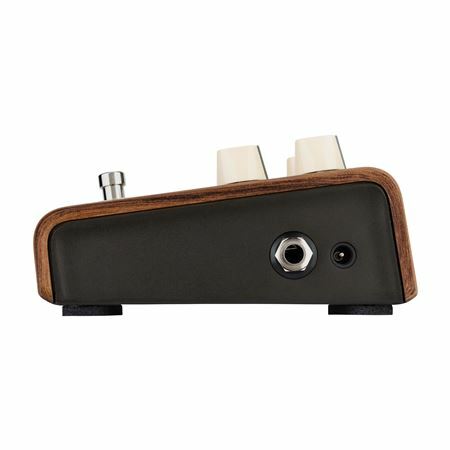 The result is an organic reverb that maintains the audiophile purity of the original signal with the controls set in any position.